As the State Representative for House District 12, Kevin has and will contionue to fight for you, the people. 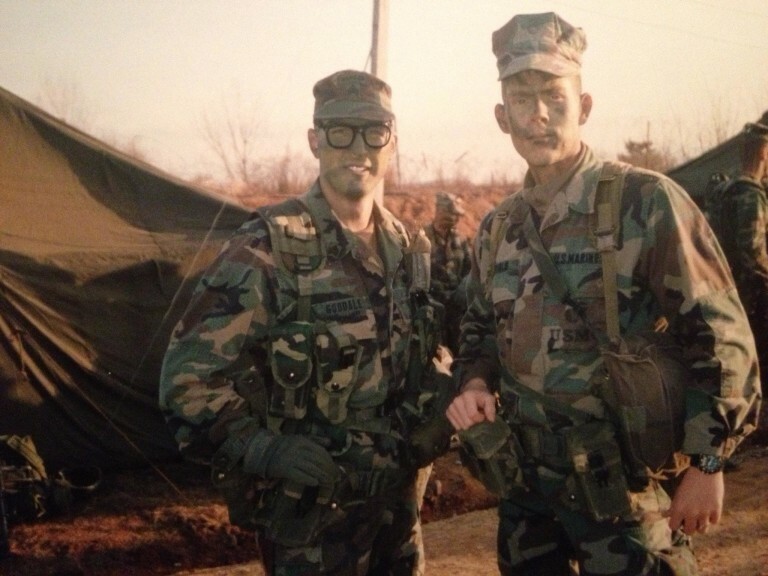 Kevin proudly served in the United States Marine Corps from 1988-1996. 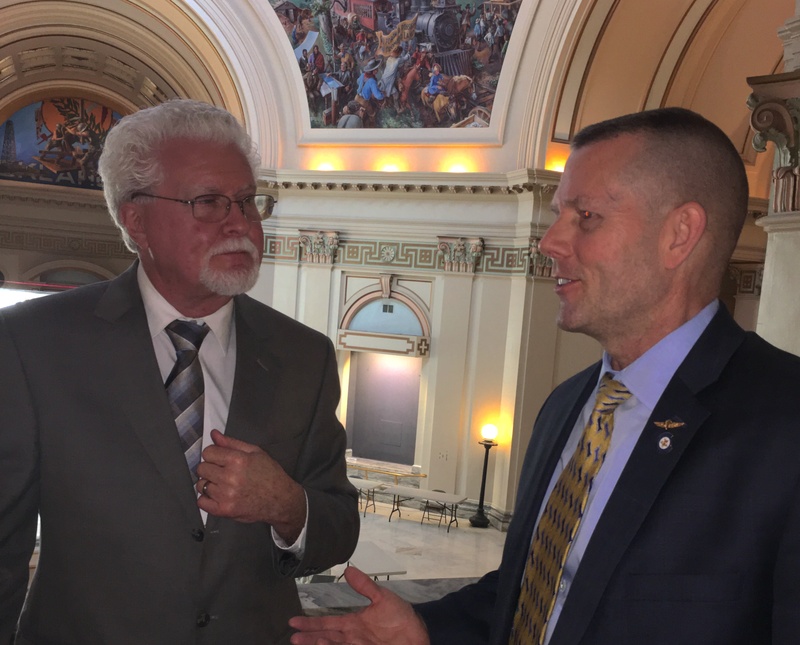 His patriotism was displayed when he and other members at both parties and both chambers formed the first ever Veteran Caucus at the State Capitol to give veterans a real voice. Kevin is committed to developing his personal leadership as well as developing the leadership potential in others. 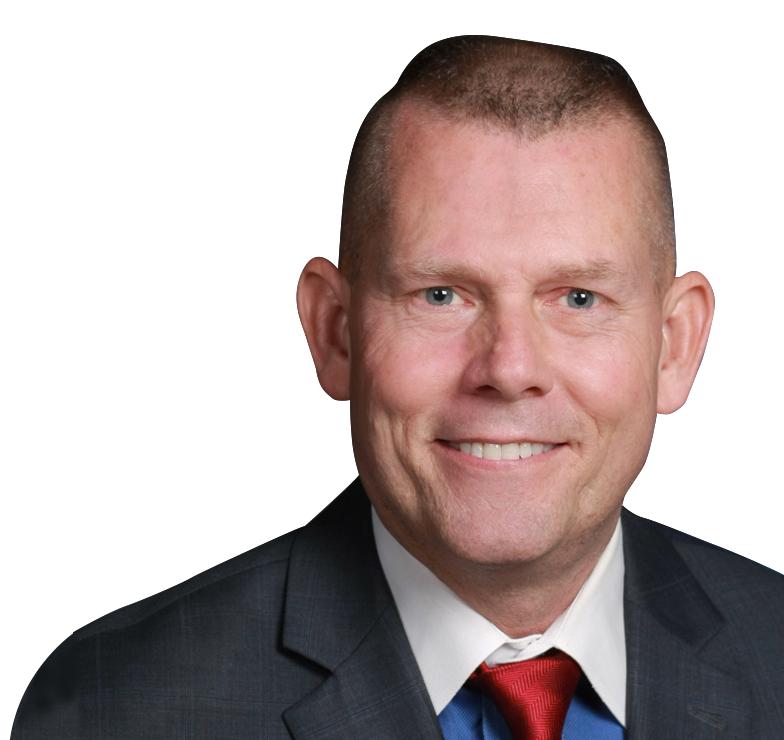 He is a veteran small business owner, motivational speaker, entrepreneur, inventor, and honored to be District 12's representation for the Oklahoma House of Representatives. Kevin is dedicated to the people of District 12 who want quality education, safety, prosperity, efficient balanced government, and common sense solutions. Your financial support enables Kevin to share the people's message and to grow the movement.